Prepare yourselves as Classical and Modern Dance return for the final time this academic year, with end of term showcase, ENCORE! 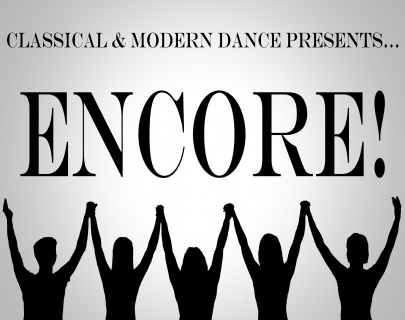 Now in its second year, ENCORE! promises a night of non-stop dance, from Ballet to Commercial, and everything in between. With a huge range of group dances, solos, duets, and trios, let the largest dance club on Warwick campus blow you away – and with performances from fellow societies EQHO, Warwick Tap, and the Warwick Devils, this really isn’t a night to miss. 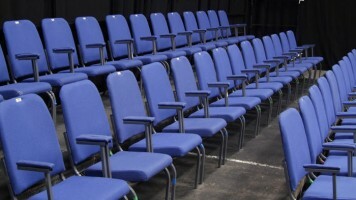 So sit back and relax, as ENCORE! gets ready to make its long awaited encore.